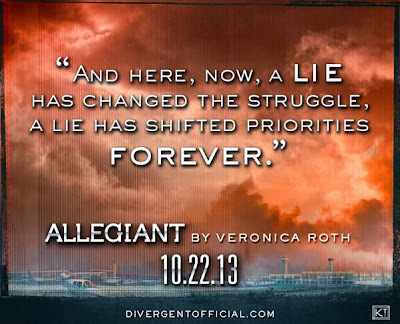 The Divergent Life: NEW ALLEGIANT Sneak Peek Quote! 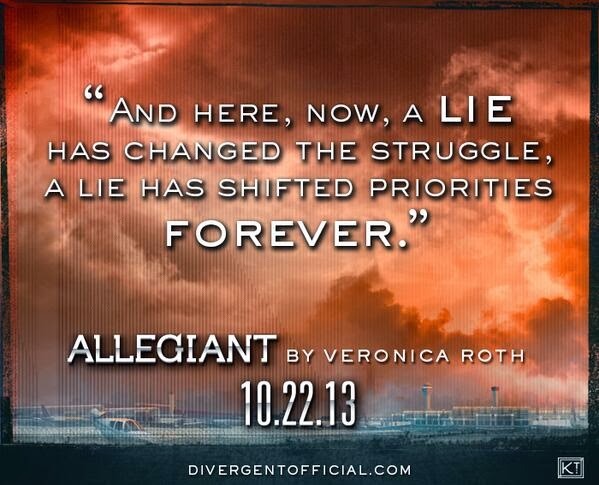 NEW ALLEGIANT Sneak Peek Quote! 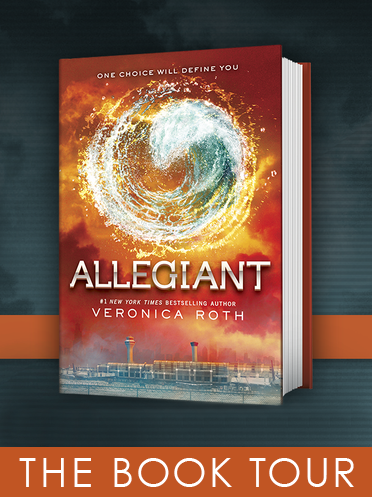 Thanks to Google Play, we have another sneak peek inside ALLEGIANT, which is now only ONE MORE DAY AWAY! 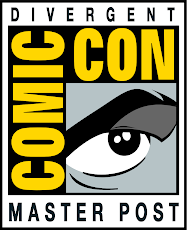 This time tomorrow we will be counting down to the midnight release. What can this lie be? 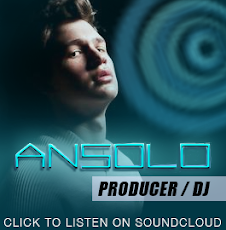 Is it to do with the big revelation at the end of Insurgent? We'll find out soon enough.